Nix Whittaker was kind enough to do my first interview as an author. Check it out! I answer questions about Easter Eggs, how I react to bad reviews, and which actors and actresses I would choose if the novel was to be made into a film. 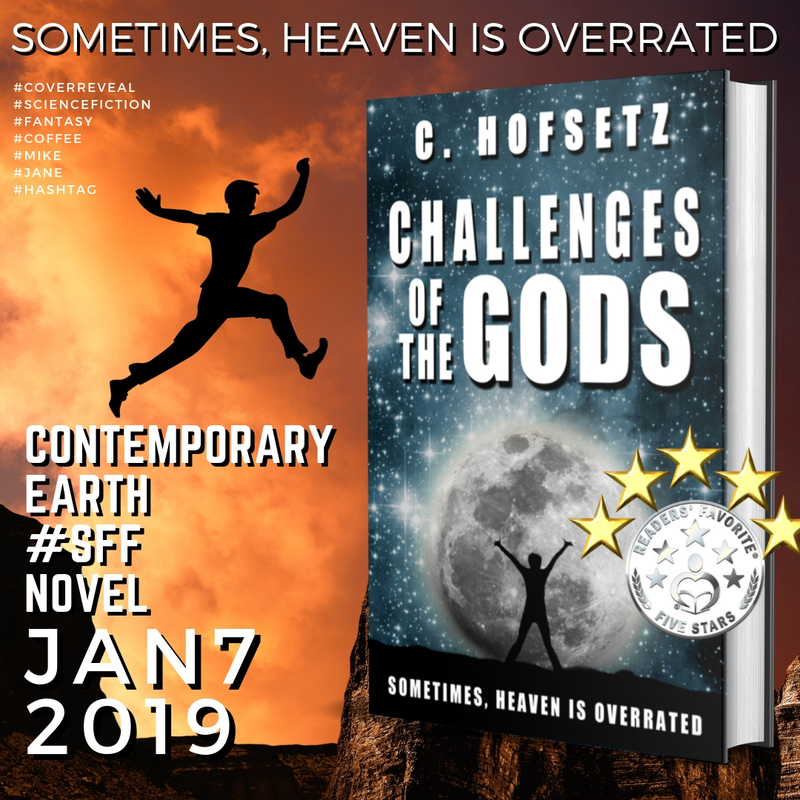 Shameless plug since I don’t get anything from this blog: I just published my debut novel Challenges of the Gods and it’s getting great reviews. Check it out here.